Harvesting Improved Meyer Lemons today. 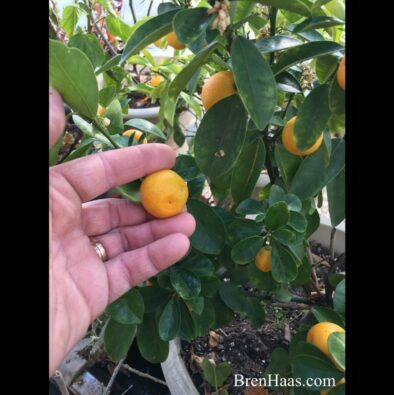 The greenhouse smells amazing from the fresh citrus here in Ohio. 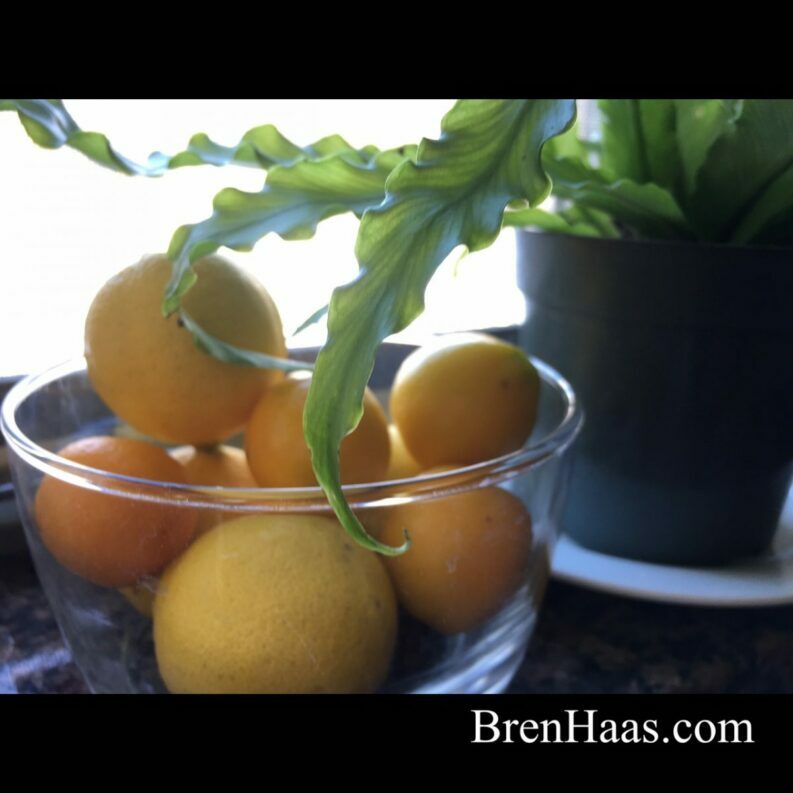 Can you believe it is winter and we are enjoying fresh citrus? I’m going to use them in this yummy recipe for a sweet dessert to celebrate the weekend. 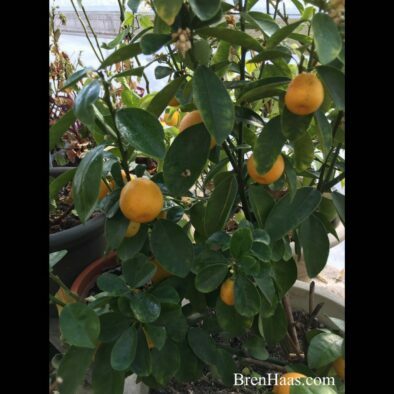 Nothing beats the taste of fresh lemons…… you’ve got to try these in your home garden not only because they are tasty but because it is a beautiful plant to grow. This recipe and others can be found on my Youtube Recipe Playlist. In a large bowl, whisk together the eggs, sugar, Gaea olive oil, milk, liqueur, orange juice, and lemon zest. Sift together the flour, baking soda, baking powder, and salt. Mix the dry mixture into the wet mixture. Whisk until well blended. Fold in the almonds. Happy Weekend… got a sweet you’re baking up? Please share by commenting below or Tweeting me on Twitter.